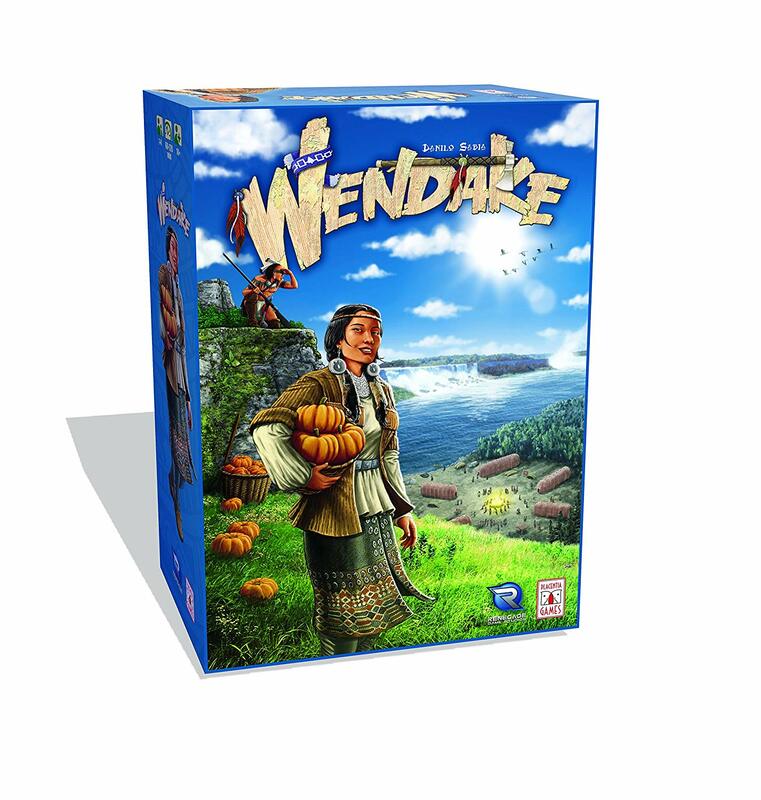 "Wendake" is the name that the Wyandot People use for their traditional territory. This population, also known as the Huron Nation, lived in the Great Lakes region together with the Iroquois, Shawnee, Potomac, Seneca, and many others. In this game, you explore the traditions and everyday life of these tribes during the 1756-1763 period when the Seven Years War between the French and the English took place in these territories. But this white man's war is really only a marginal aspect of the game; the focus is on life in the Native villages, fields, and forests. In this game, you won't find the traditional teepees since those were used by southwestern tribes who moved their camps to follow the herds of buffalo. The Natives of the Great Lakes were sedentary, living in longhouses. The women farmed beans, corn, and pumpkins, while men hunted beavers in the forests, mainly to sell their pelts as leather. 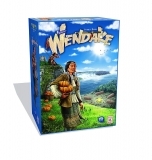 In the game Wendake, you are placed in the shoes of a chief of a Native American tribe. You have to manage all of the most important aspects of their lives, earning points on the economic, military, ritual, and mask tracks.